Wow. It has been a hot summer minute since I have gotten a chance to get back to what makes me happy, that is sharing music with my friends. I know I may be a little behind the curve on the hype for the Generationals new album Heza, but I have been holding this in my back pocket for a reason. "Put A Light On" has these New Orleans native prototypical indie rockers grabbing your ear from the start and never letting go. The album plays out in a very similar manner. 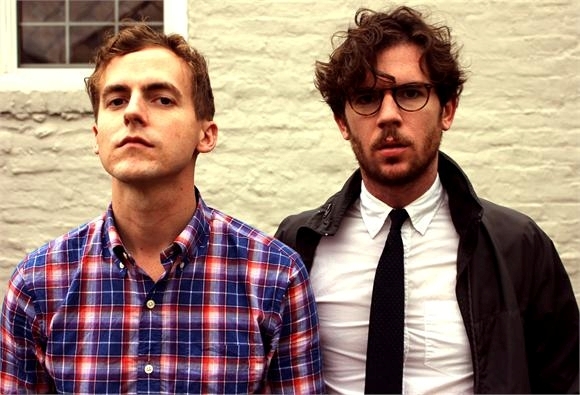 Use these waning moments of summer wisely and get your indie on with the Generationals' Heza here.